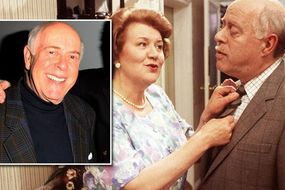 How did Keeping Up Appearances star Clive Swift, 82, die? Clive Swift has died aged 82, it has been confirmed. “After a short illness Clive died peacefully at home this morning surrounded by his family,” a representative for the star said. 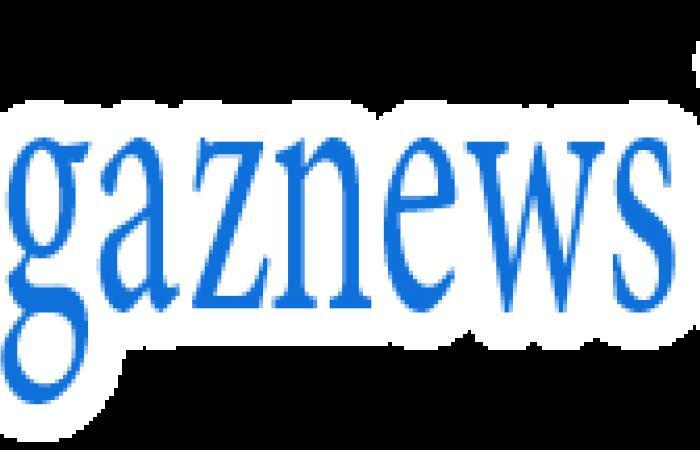 The popular comedy actor made a name for himself on the BBC’s long-running and hugely-popular television favourite Keeping Up Appearances, where he played Richard Bouqet. The actor starred alongside Patricia Routledge, who played the highly-strung and hilarious “Mrs Hyacinth Bucket”, and the pair became an instant hit on the show.